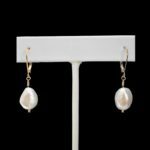 The FRENCH POLYNESIA Earrings are designed with one-of-a-kind baroque pearls and wire-wrapped by hand each time. No two pearls or pair of earrings will be exactly alike. 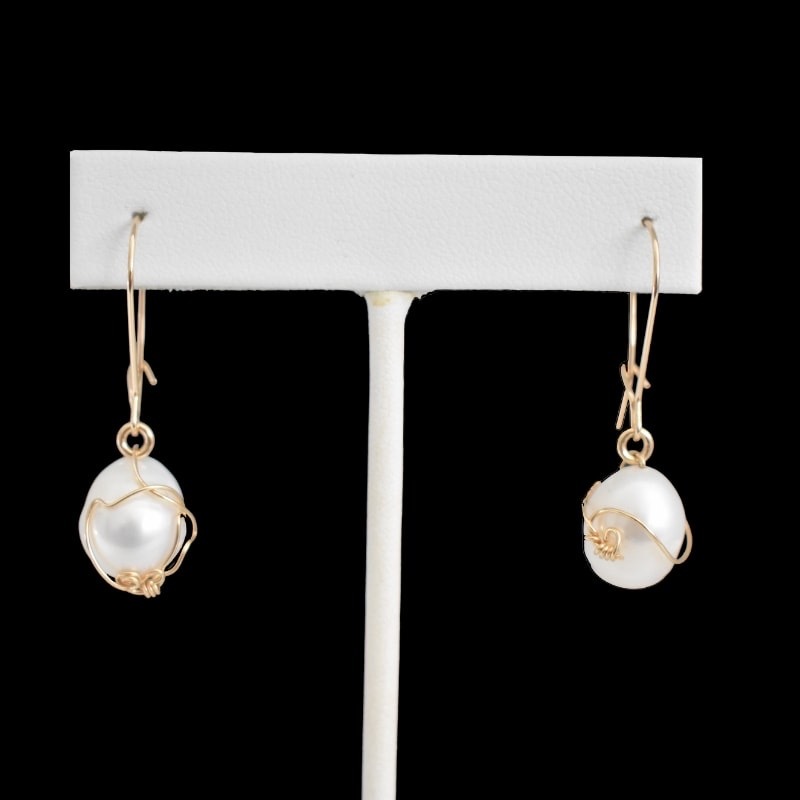 These pearls are suspended with a beautiful, lightweight 14k gold-filled kidney earwire. These floating pearls are perfect from day to night. These unique pearl earrings are show-stoppers! 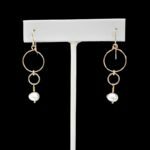 Whether you wear them with a casual sundress or for an evening event, they are the perfect earrings to last a lifetime.